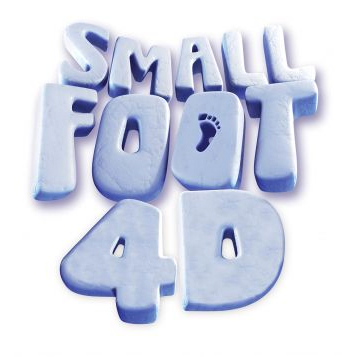 Our new 4-D Theater experience combines the visually captivating high-definition capabilities of a 3-D film with in-theater special effects such as wind and snow. This multi-sensory experience complements your Museum visit by providing fun, family-friendly, engaging, and immersive film content. 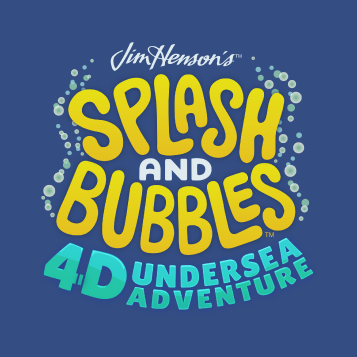 The hit PBS KIDS series Splash and Bubbles comes to life in its first 4-D Experience filled with music, fun, and more! 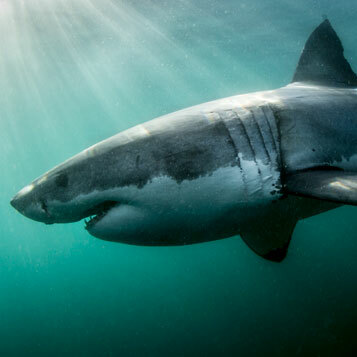 Come face to face with some of the world's strangest and most mysterious shark species and explore their complex nature — in 4-D!